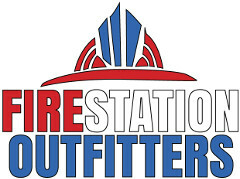 Fire Station Outfitters are proud to be sponsors of firehouse.com. 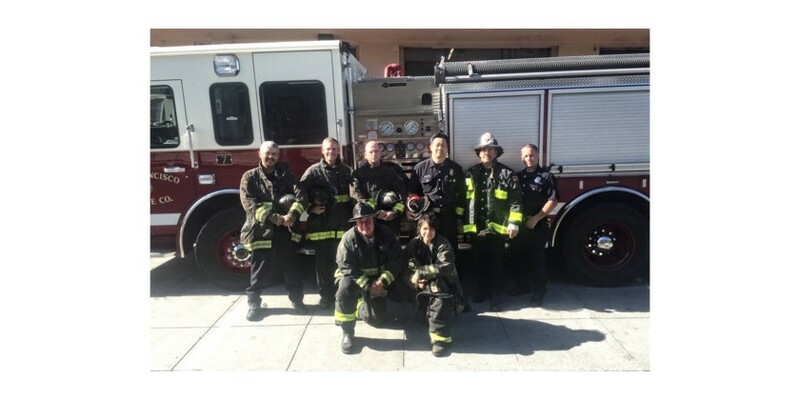 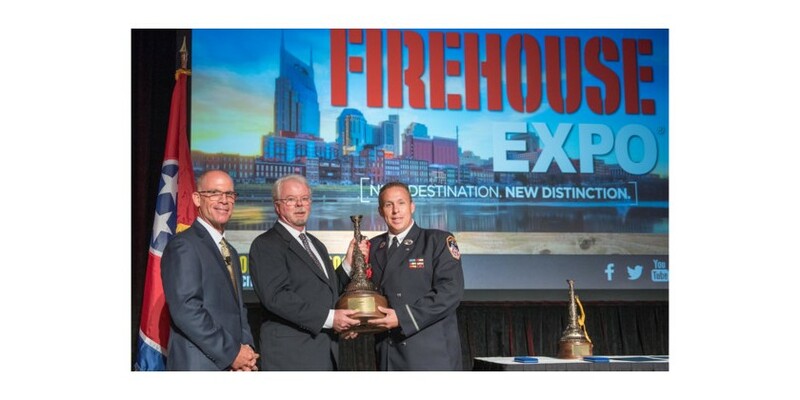 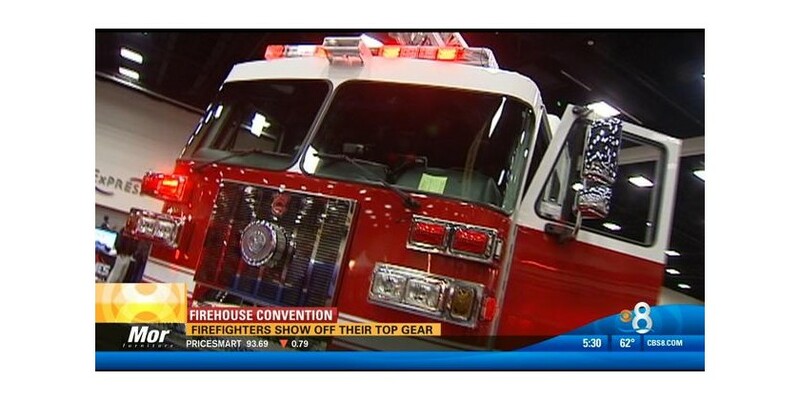 Fire Station Outfitters outfitters are proud to be part of the Annual Firehouse World Expo held each year in San Diego. 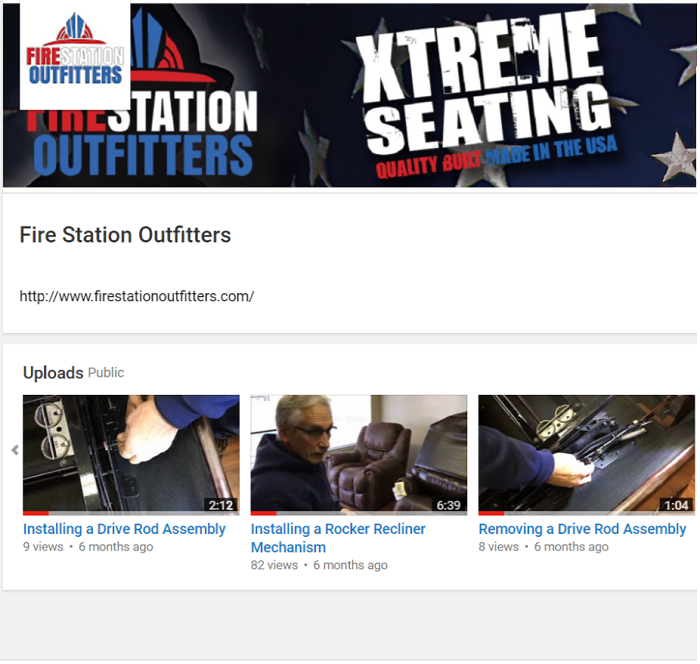 Stop by and say hi to our family!